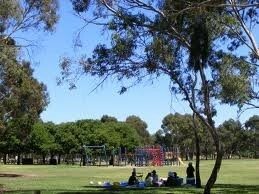 Bonython Park is a 17 hectare park in the West Parklands of the South Australian capital of Adelaide. It is the largest single park of the Parklands, and it is situated on north-western side of the River Torrens bordered by Port Road. It is in proximity to a par 3 golf course and the old Adelaide Gaol. The park hosts major events, including the Schützenfest German shooting festival, the former Skyshow fireworks display and music festivals including Soundwave, Stereosonic and We Love Sounds. 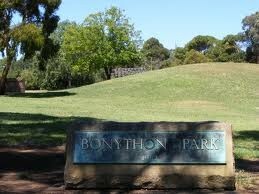 Bonython Park has netball courts, open kick/play fields and junior playgrounds. On both sides of the river, multi-barbecue stations with picnic and relaxing spots are available for the public. Across Port Road, on the banks of the river, is the garden and lighting display of the brewery, changing with the seasons being celebrated. Win tickets to Future Music Festival!